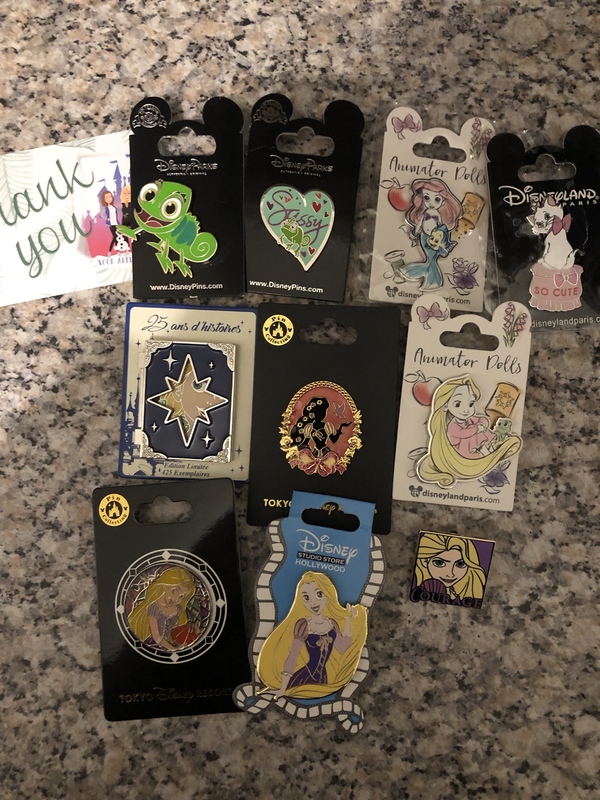 I haven’t been on DPF for almost 2 months and boy did I miss some amazing mail days!! Made a trade with @summerskin for LATT for Haunted JR’s collection. Amanda included so many yummies but my husband is especially thankful for the Choco Pie!! Thanks Amanda! DisneyJ, mickeymousje, TammyH and 3 others like this. Won a Facebook contest, twice in one week! Does the Alice look right? In the concept art her hair was more yellow. Also, is she a Pinopolis pin? She does not have a number on the back. Thanks for any help. DisneyJ, mickeymousje, CCofRR13 and 5 others like this. Yes, both of these are from the pinopolis group. 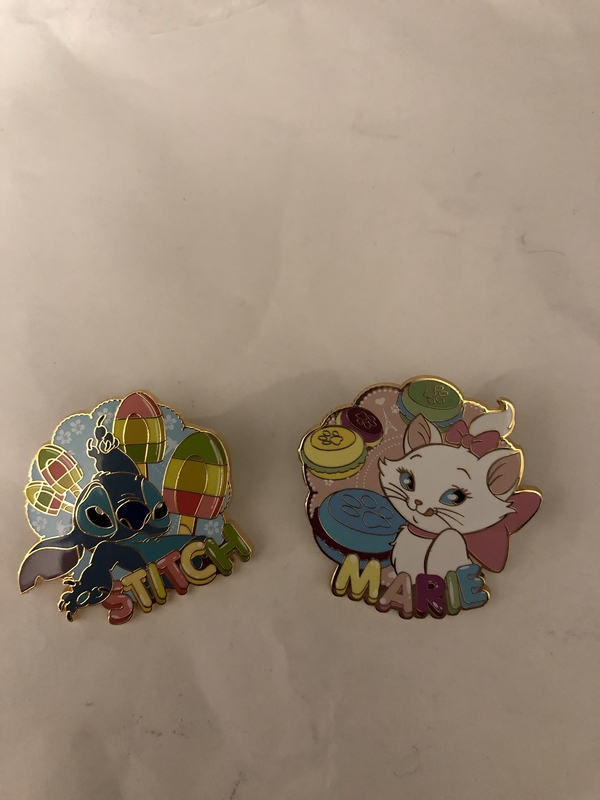 The Alice pin came out prior to their launch of Pinopolis, so that is why it does not have a random number on the back. 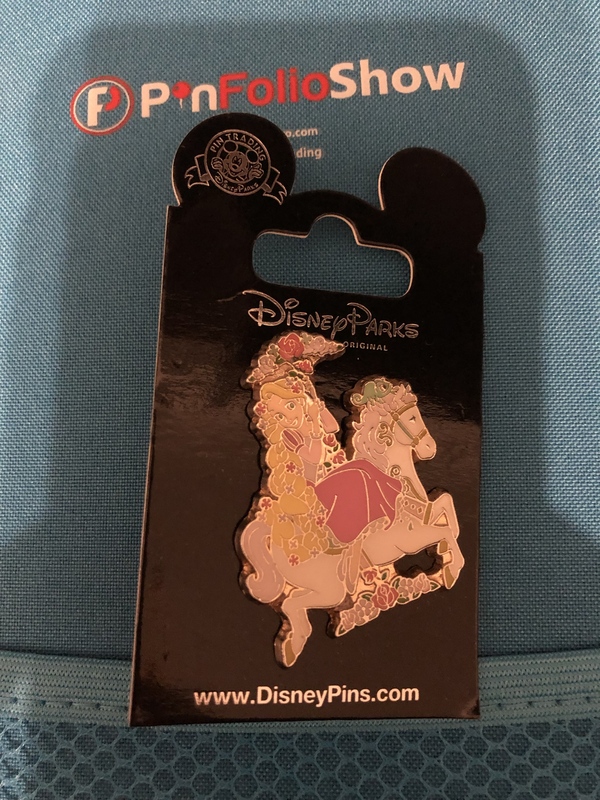 I am not sure of the hair color, but think it unlikely this pin was faked. 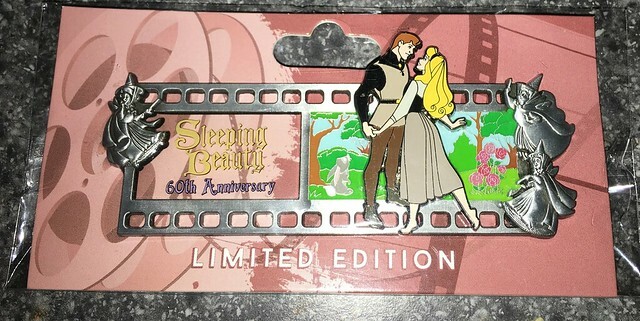 Also, I think @Haunted575 has or had this pin and may be able to answer your hair color question. Lovely pins by the way. 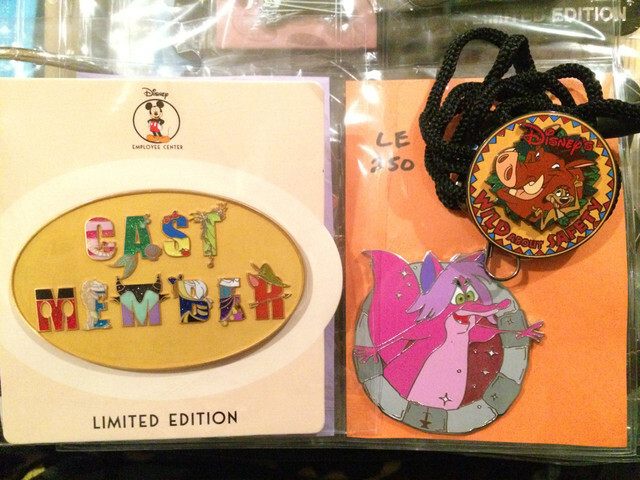 My first Pin Trading Night at Disneyland Paris Met some awesome people and got some nice trades. cadien, goofyfordonald, DisneyJ and 11 others like this. DisneyJ, mickeymousje, Ajk and 8 others like this. Yay, someone else with a Harry Potter pin collection! Great choices! CCofRR13 and MommaIvy like this. 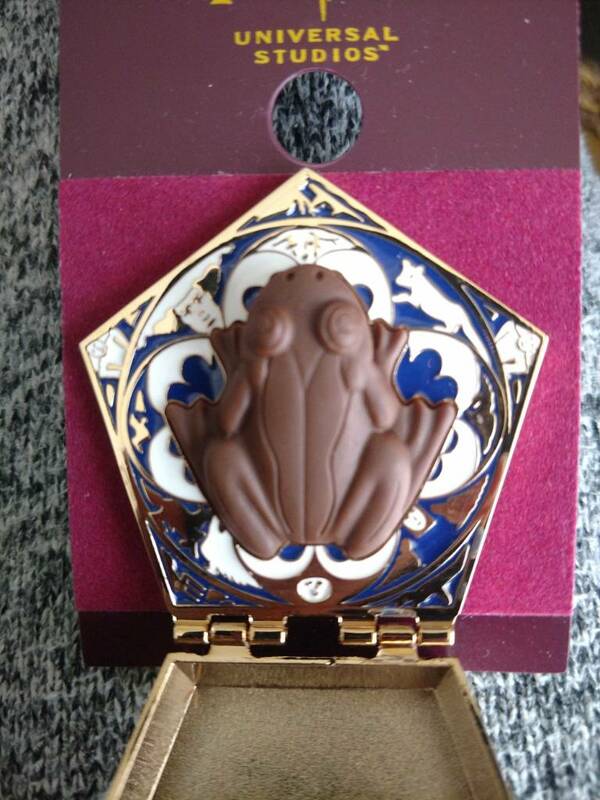 I just bought that HP chocolate frog on the bay, can't wait to see it irl! 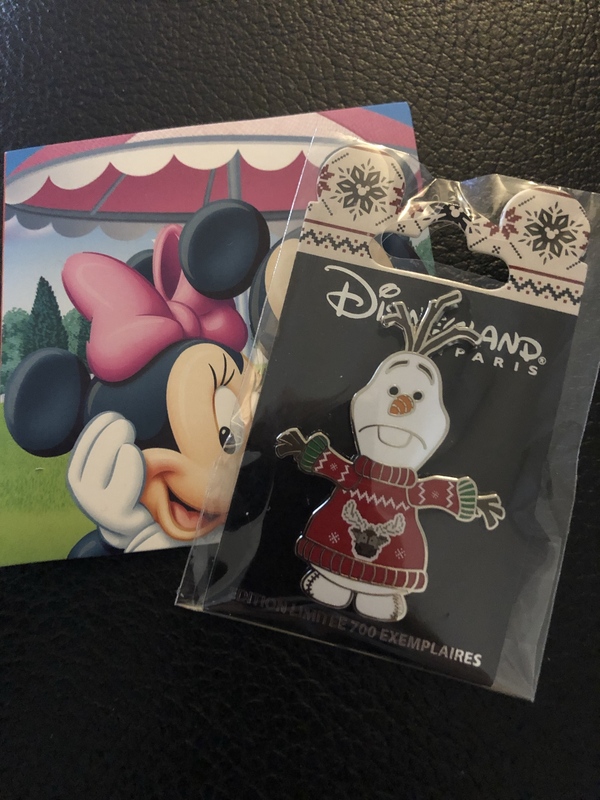 I've been lax about posting pin mail, but I want to do better in 2019 because seeing other people's is my favorite thing! I need to contribute to the fun. 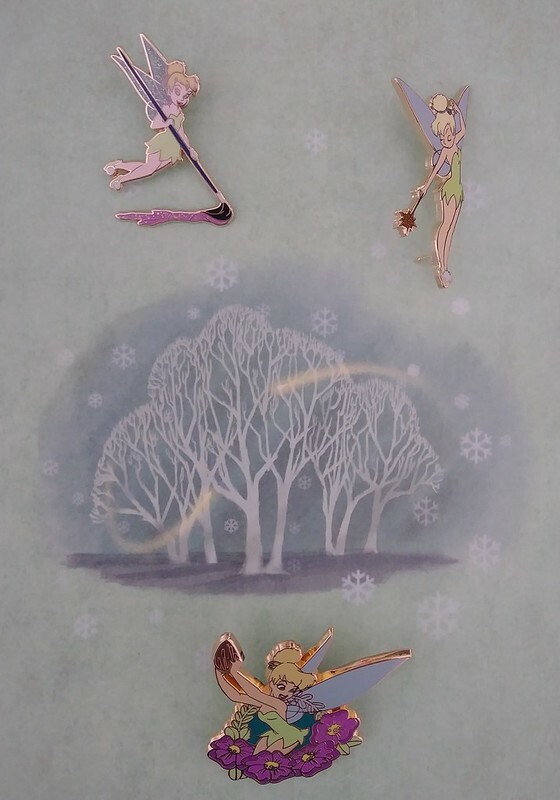 Here are a few new Tinker Bell pins for my fairies collection. I really love the one with the wand, Tink looks so graceful. The seed one is silly and reminds me of how in the books they often mention the fairies playing acorn ball, it will go with my "book fairies" collection. The paintbrush pin was a random eBay find, I like the sparkles a lot. DisneyJ, mickeymousje, Ajk and 7 others like this. I was actually in Orlando this week for work, got to go to Disney Springs and ride the Monorail today! 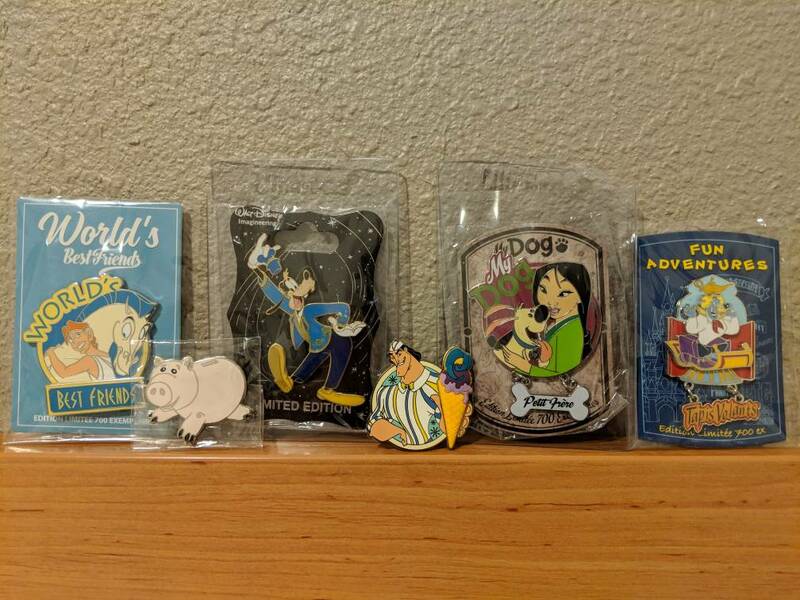 I bought some pins but no pictures of those, the wife already integrated them into the collection! But I did come home to my two first every trades outside of the parks, thanks to @timeerkat for the snake Mim and Sal2287 on PinPics for the Merlin crab! Best part is that the frog actually smells like chocolate!! timeerkat, *Firefly* and Disneychildwithin like this. @summerskin and I traded this week. 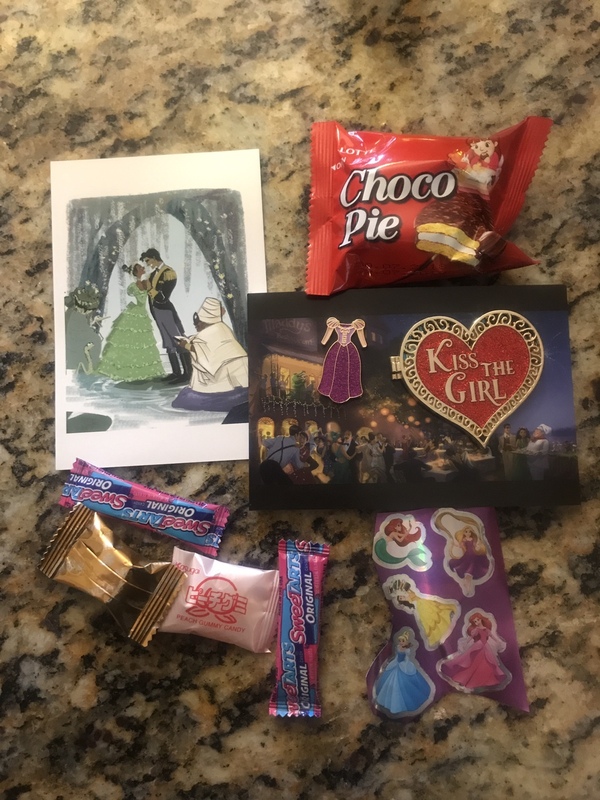 I wanted to share how she sent the pins and the goodies she included. She put the pins on a post card with concept art from one of my favorite movies. It looks so good on the card that I might look for a TLM postcard so I can display it that way. The Rapunzel dress is for my sister's collection. The Choco pie was delicious. It was a 'smore! 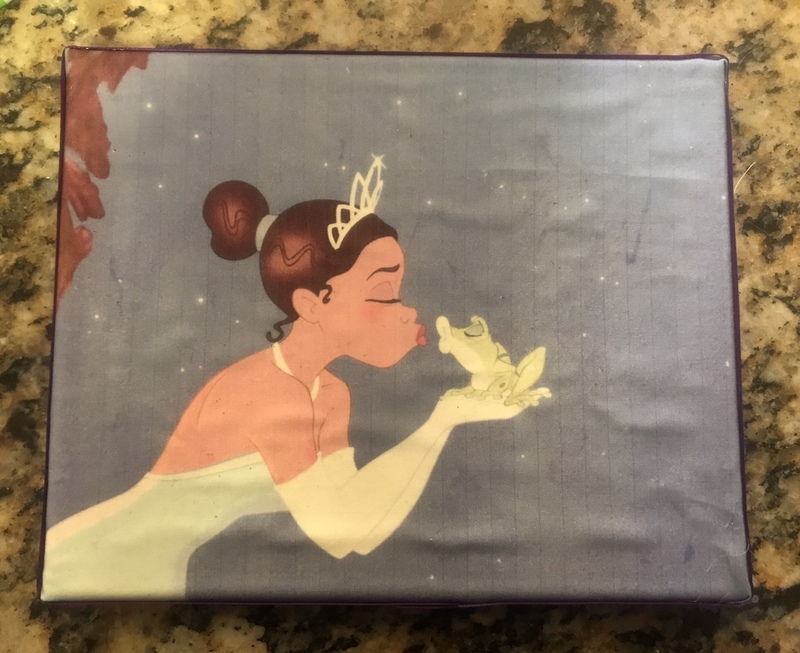 She included the below Princess and the Frog wall art. I love it. DisneyJ, mickeymousje, Ajk and 6 others like this. I’ll take the cutie over a bad number. These cuties are getting dang harder to trade for. DisneyJ, mickeymousje, Mike_Mouse and 6 others like this. My niece was actually near the DSSH when the PTD’s were released. First time she made it in almost 4 years, but it was a good day to be there. 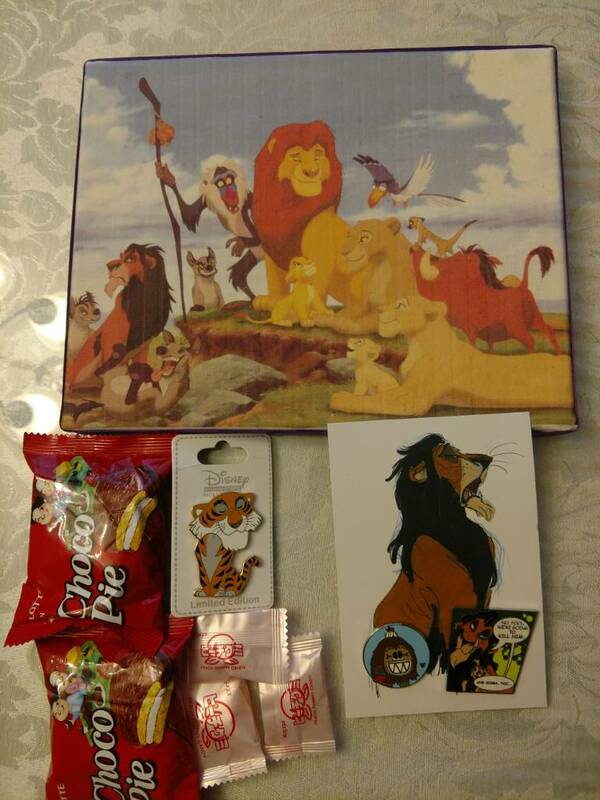 Received my purchase from @PixiePost and some goodies as well! The LBE was almost completely open. Thanks USPS. Luckily, there was no damage inside. Whew! DisneyJ, mickeymousje, PixiePost and 7 others like this. 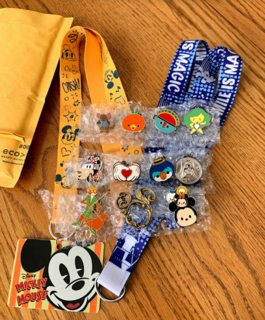 Pinpics trade, Auction trade and eBay purchases. 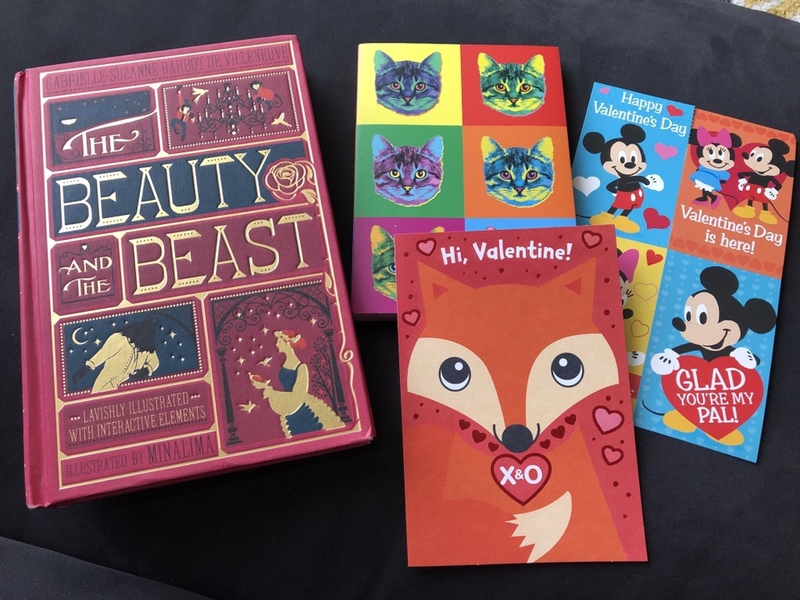 @summerskin spoiled me with awesome loot! No way can I cover the LK canvas with pins, it's too pretty! The Scar post card is very cool, might have to use that as a centerpiece for my scar pins...yeah! DisneyJ, mickeymousje, Mike_Mouse and 10 others like this. I collect Harry Potter pins, too! Though I stick to just Hufflepuff pins. 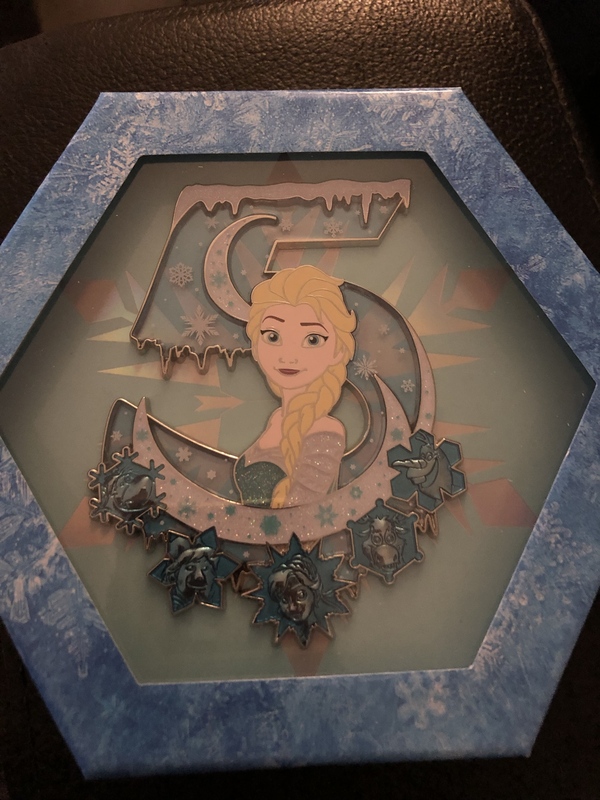 Found an in-person trade for the Cast Member pin (only needed it for the R, haha! 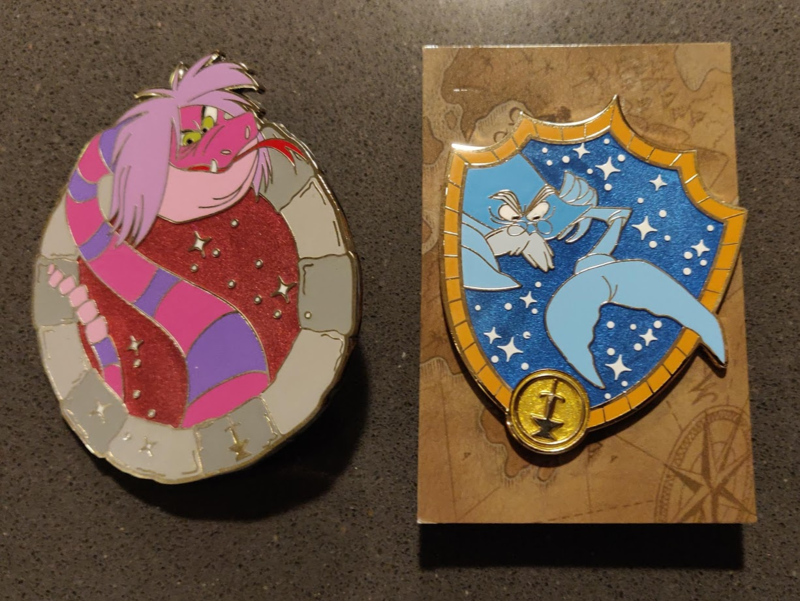 ), got the Wild About Safety bolo for a steal on Facebook considering you *never* see it available, and got Fox Mim as my part of the trade with @*Firefly* . 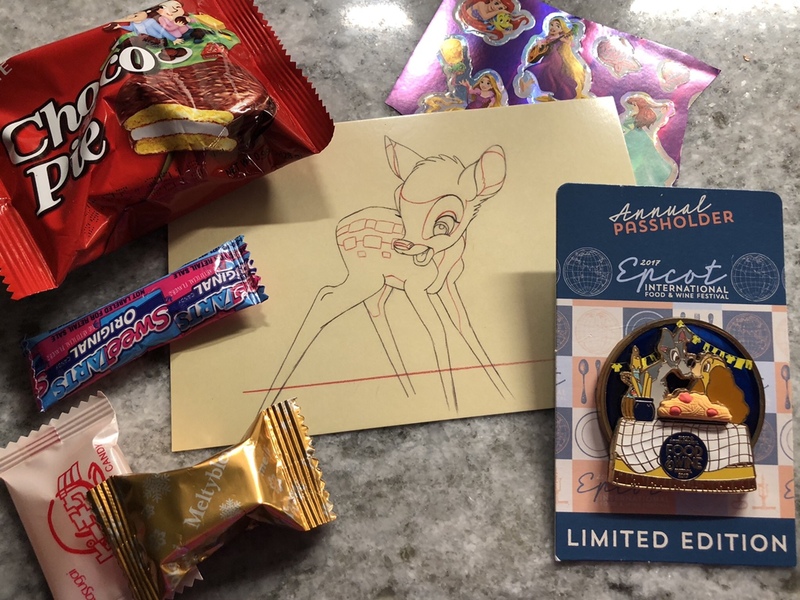 And I caved and finally got the Nick and Judy car pins from Shanghai. 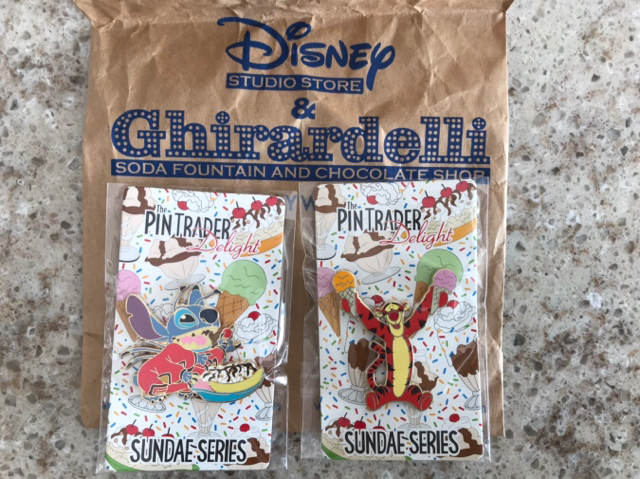 Had to get the entire set to get them but the per-pin price wasn’t too bad. 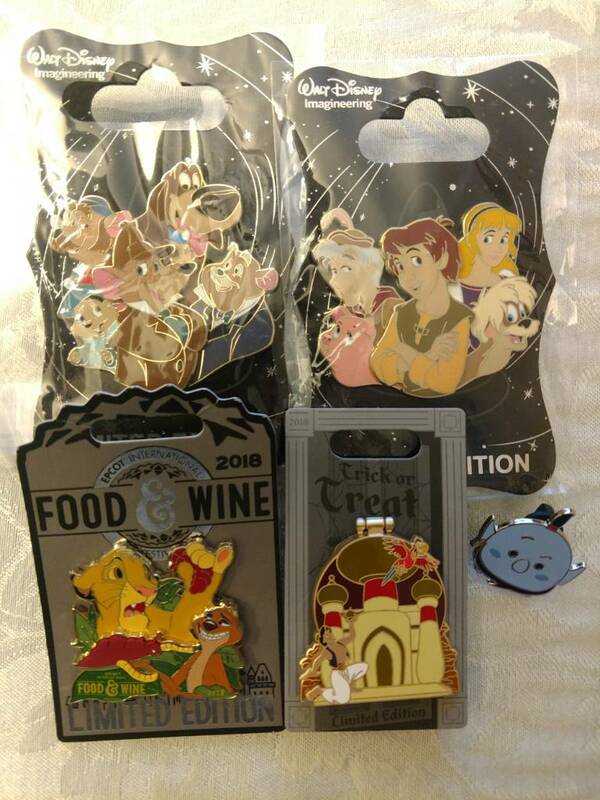 Everything but Nick and Judy from this set is up for trade. coblj003, caw caw rawr, DisneyJ and 9 others like this. OMG what the heck happened to the package!!! I almost wrapped the books inside in even more bubble wrap but then they wouldn’t fit in the envelope and I was like... “They’re books, it’ll be okay.” I’m so glad they’re in okay condition, especially the one you bought. Please let me know if you want a partial refund or anything! CCofRR13, DisneyJ, Ajk and 6 others like this. 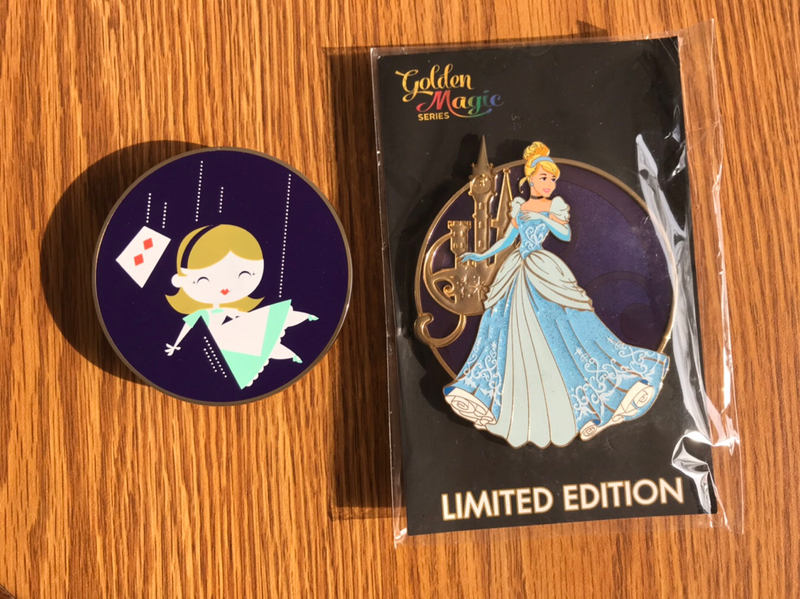 Awesome pinmail today! My auction trade with @hopemax, pinpics trade and eBay purchase. The hp frog is one of my new favorite pins! It really does smell like chocolate! CCofRR13, ladyroselie, TheMickeyMouseRules and 7 others like this. MommaIvy, CCofRR13, TinyTink and 9 others like this. MommaIvy, mickeymousje, Mike_Mouse and 7 others like this.